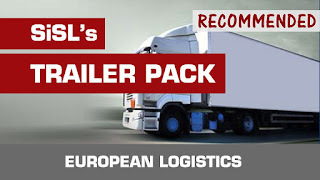 Adds over 700+ Top Grossing European Logistics and Freight Company original trailer skins to your traffic with little to none performance loss. You can also use customized list of "always selectable" trailers of companies you like by simply selecting them. Addons can be found in Collection above including Schwarzmüller for DLC owners, an add-on to disable official SCS skins and use in WOTR contracts.  Also now supports Double Trailers for select companies for Scandinavia countries. To make your game as realistic as possible with real company trailer replicas that are actively in traffic, not old companies, while not bringing zero to none performance loss. Even for your own truck spotting within virtual world. 2. You will see large selection of companies and different for each trailer type. Due to game limitations at the moment, you can select sum of 100 trailer skins for Krone Profiliner, Insulated Trailer, Krone Coolliner, Small and Big Containers, Schmitz Universal, Fuel Tankers, Food Tankers. 4. in game, go to Freight Market and press on Cog icon and select your picked up trailer. You can always use these trailers you like.